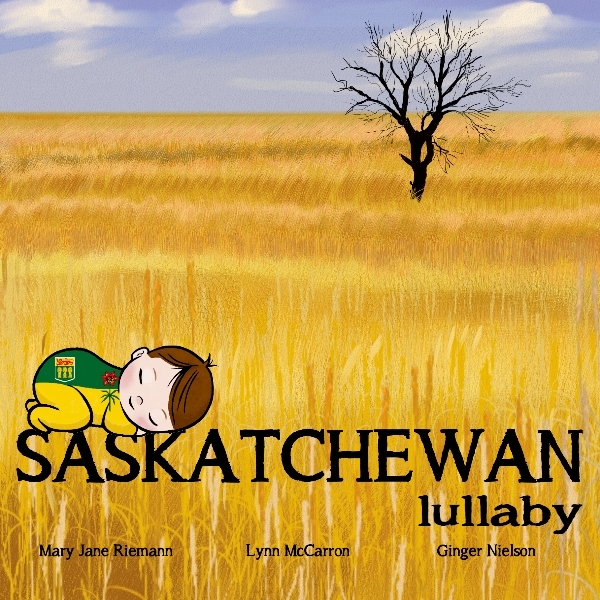 Saskatchewan Lullaby, by Lynn McCarron, with lullaby written and sung by Mary Jane Riemann has just been released with my illustrations. The imprint of Bryler Publications, Little Peanut Books, will be releasing a series of Lullaby books. I learned a great deal about the province as I worked on this book. A fun fact section at the back of the book provides even more information that will interest readers of all ages. The lullaby can be heard online but it is also available as a QR code on the back cover that can be scanned to hear the music. A FaceBook Page is coming soon with a video and more images.